These changes will not only improve the surgery’s communications but will also enable significant call cost savings and future-proof our business. Victoria Gould, Deputy Practice Manager of Ivy Court Surgery. Building redevelopment meant that Ivy Court Surgery required a system upgrade that would allow for immediate improvements and cost savings but would also be robust enough to withstand a move. The Panasonic NS700 enabled the transition to SIP and had the flexibility, quality and reliability to be installed into both the temporary and final accommodation with potential for future expansion. 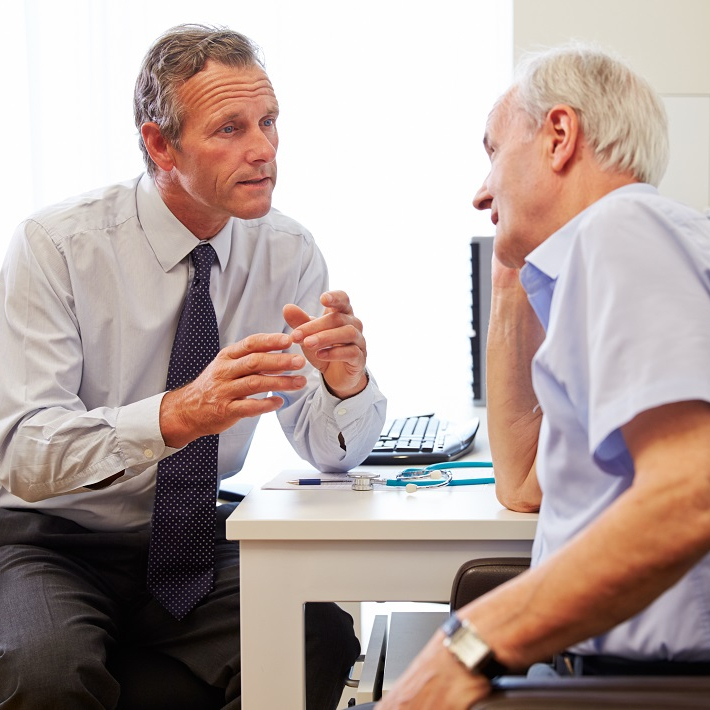 As a growing doctor’s surgery, Ivy Court has undergone no fewer than five separate redevelopments since opening its doors to the people of Tenterden in Kent in the 1950s. The surgery operates with extended opening hours, making hospital services available to less-mobile residents and therefore relieving pressure on the nearest Accident and Emergency centre 12 miles away. The latest development offered the surgery, which serves a community of 14,500 patients, an opportunity to appraise its requirements for a communications system. The project involved extending the existing practice and creating a new state of the art Primary Care centre to accommodate the increasing population of the local area. "This is an enormous project with a resettlement in temporary accommodation for the duration of the build. As we are the only and main surgery for the area, it is unacceptable for there to be any disruption to the service we provide," explains Victoria Gould, Deputy Practice Manager at Ivy Court Surgery. 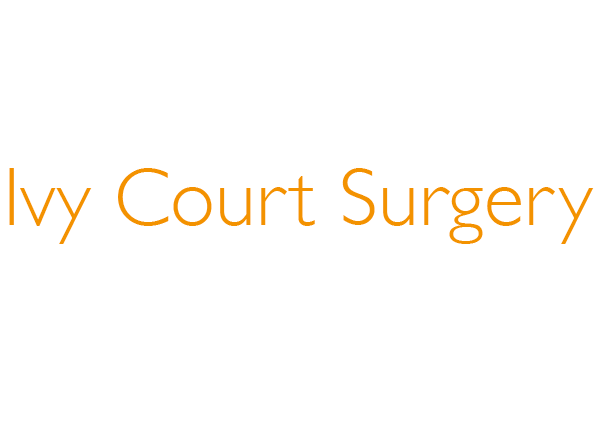 Premier Choice has worked with Ivy Court Surgery for almost 10 years and the surgery has always been pleased with the products and service they have received. The surgery had two major requirements from the new telephony. "Firstly, the customer needed a solution that could reduce call costs without compromising on quality," explains Nick Stansfield, Managing Director at Premier Choice. 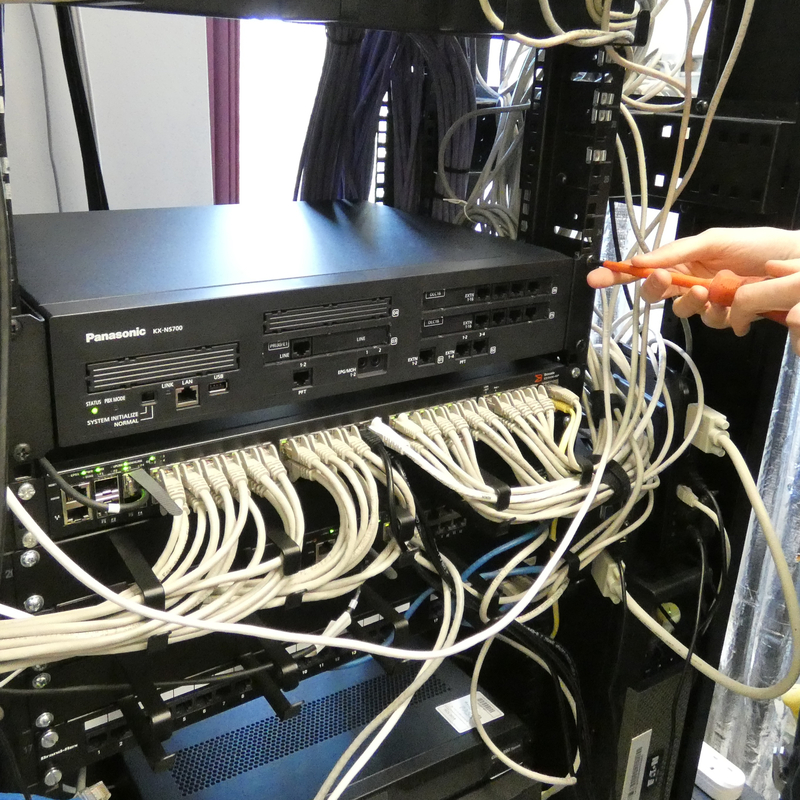 "Ivy Court had been using an old TDE system on the ISDN network so by moving them to SIP, we have been able to provide significant cost savings using the Panasonic system and offer them the range of cloud features now available." "These changes will not only improve the surgery's communications but will also enable significant call cost savings and future-proof our business." The surgery selected the latest in Panasonic communication technology having been impressed with a previous Panasonic KX-TDE100 system. "We were very happy with our old Panasonic system and we're keen to progress onto the new one that will be easily transported from the temporary accommodation to the new site. Plus, it will enable scalability for any future changes or growth within the practice," explains Victoria. "Premier Choice began looking after our phones in 2009 and have been very supportive in the development of our surgery." Ivy Court upgraded its phones provision from the TDE100 system to a SIP solution with a brand new Panasonic NS700 and five-series handsets. "It was important that the solution would fit with their planned and future expansions. The solution will first be placed into the temporary accommodation while the renovations are happening, but it will then need to be moved into its final home in the new building. The Panasonic NS700 was the perfect system for that," added Nick. "As Ivy Court is the most accessible surgery for the area, it is likely to continue growing and in the near future could need greater capacity than the previous solution could offer. By purchasing the NS700 and new phones with a lease, the customer is able to reduce its overall monthly charge whilst upgrading the system with a solution that can flex as it does," explains Nick. This ability to grow the system flexibly was something that appealed to the management at Ivy Court. 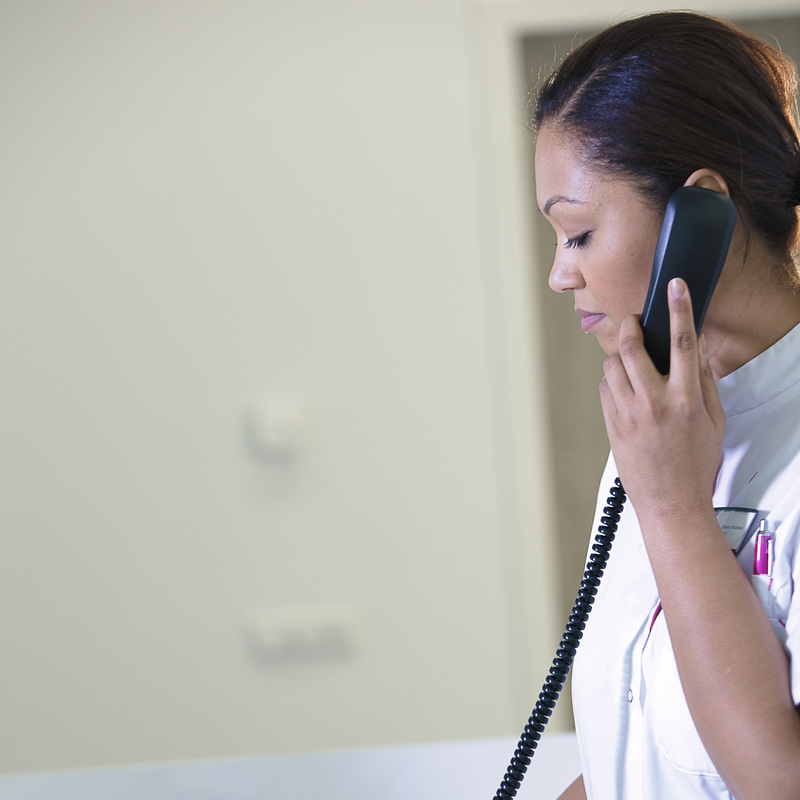 "These changes will not only improve the surgery's communications but will also enable significant call cost savings and help in future-proofing our business," reports Victoria. Ivy Court is a rural practice in the heart of Kent serving a community of 14,500 patients. 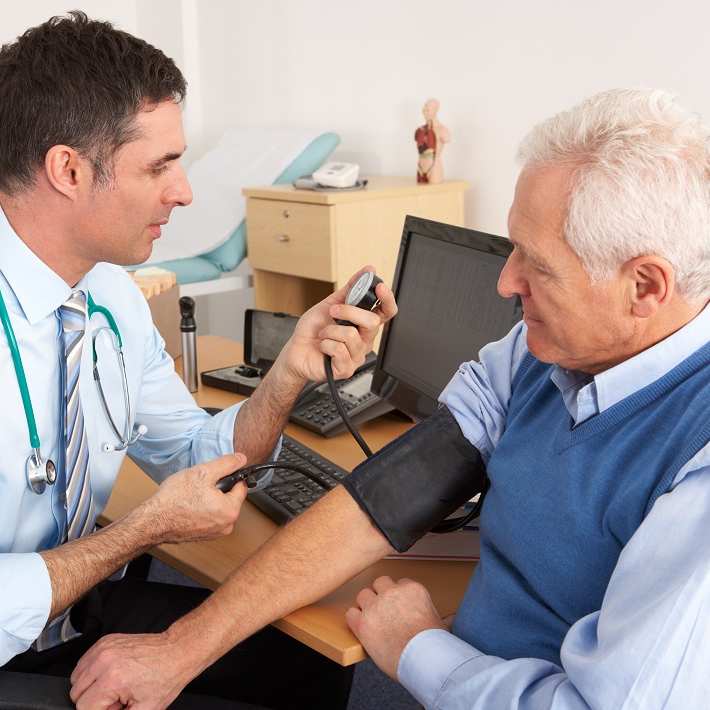 Their medical team consists of five full time principal General Practitioners supported by Associate GPs and a full complement of further medical and administrative staff. 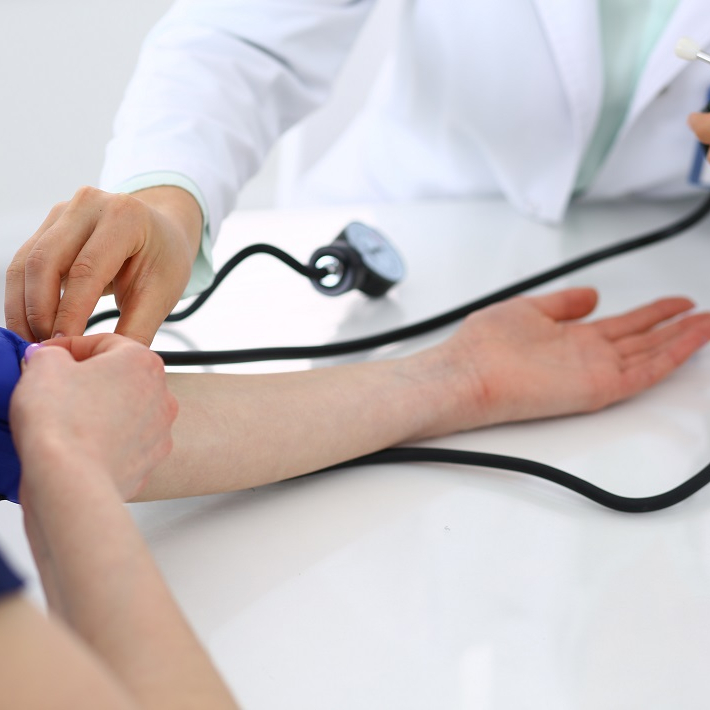 The surgery prides itself on delivery of high quality care to its patients at all times.